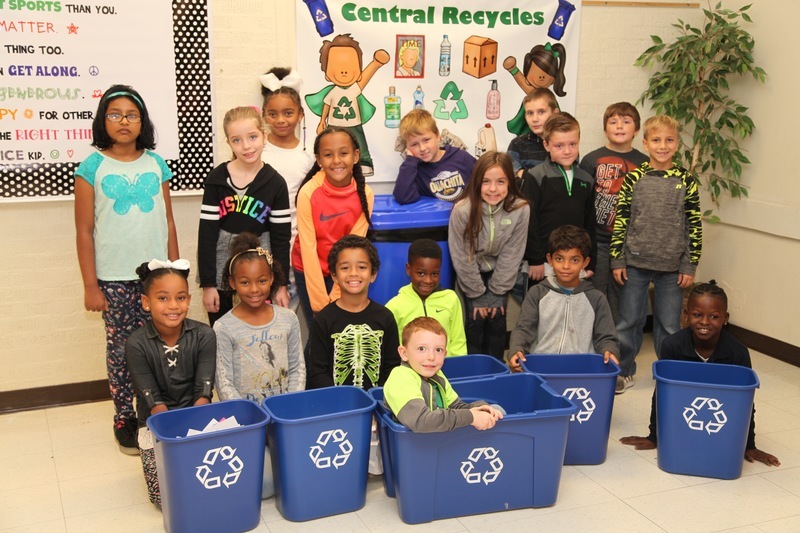 Central Primary School in the Arkadelphia Public School District was one of four schools to receive a Recycling Education/Waste Reduction Grant from the Southwest Central Regional Solid Waste Management District. SWCRSWMD is a three-county cooperative regional solid waste management district comprised of Clark, Garland, and Hot Spring Counties. 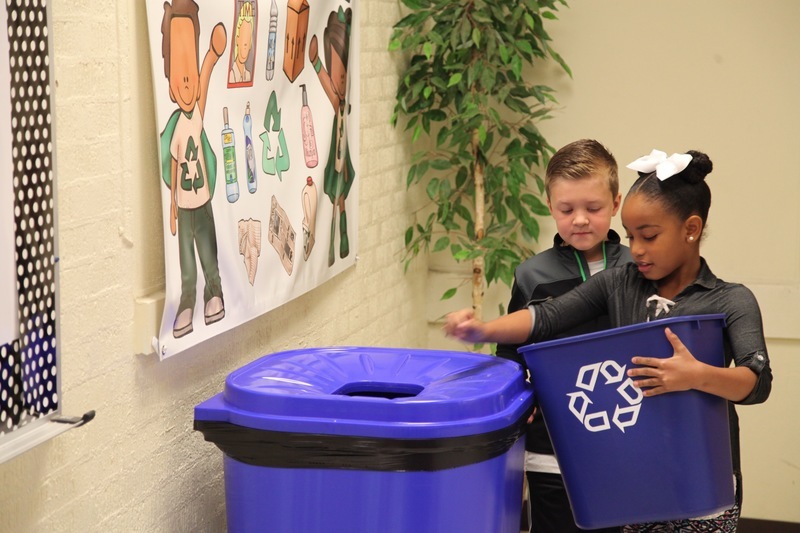 “The grant is funded to assist schools in educating students, faculty and their respective communities about the importance of the recycling of solid waste to encourage students to be good stewards of the natural resources in our state,” according to a press release from SWCRSWMD. Central works with the Arkadelphia Human Development Center on the project in conjunction with AHDC’s ongoing recycling efforts. Central Primary counselor Charlotte DeWitt works with a team of students each Monday morning on Central’s recycling efforts. 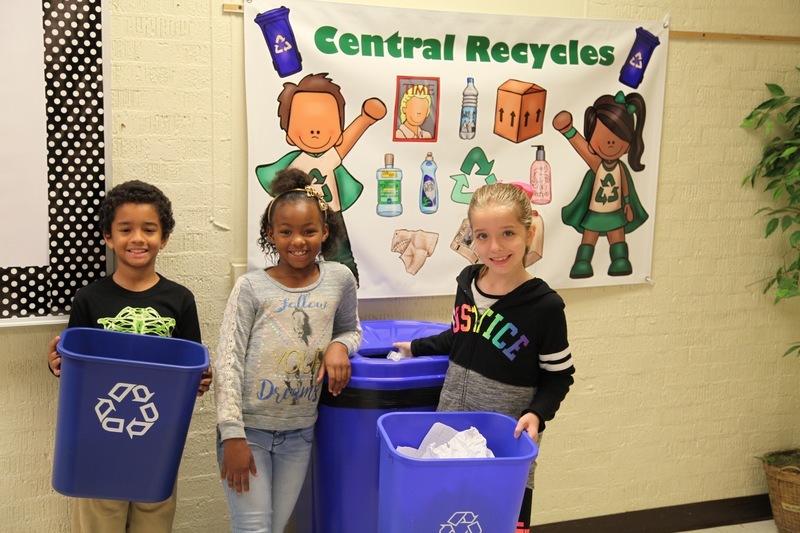 DeWitt believes that the program fulfills the educational purpose of the grant and is thankful that Central was chosen as one of the four schools in the area to participate in the program enabling the school to expand its recycling program that has been done in the past. “Central has had a small recycling program for the past few years, but this grant is making it possible for us to expand our program by collecting a wider variety of items,” said DeWitt. 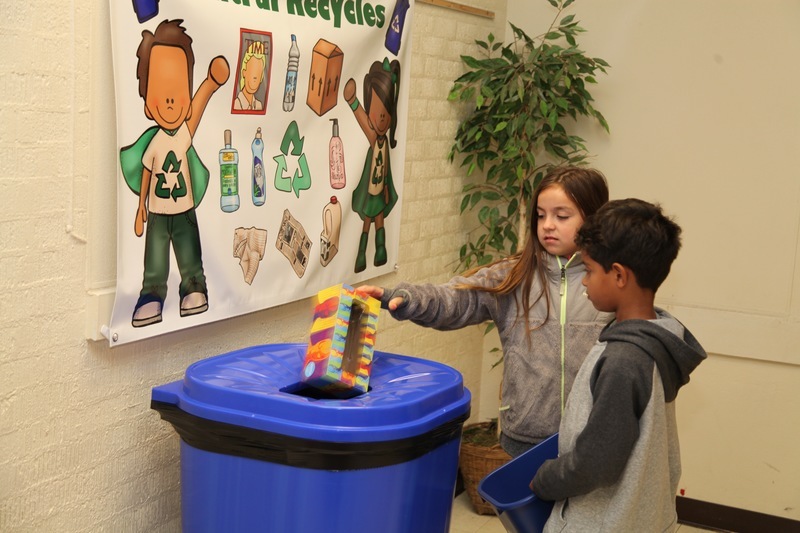 “We’ve purchased recycling bins for each classroom and our recycling team ensures that the bins are ready for pick-up each week. The students have been educated about recycling and the importance of making recycling a way of life." As a part of the grant, Central received $1,500 at the beginning of the fall semester and will receive another $1,500 for the second half of the year.